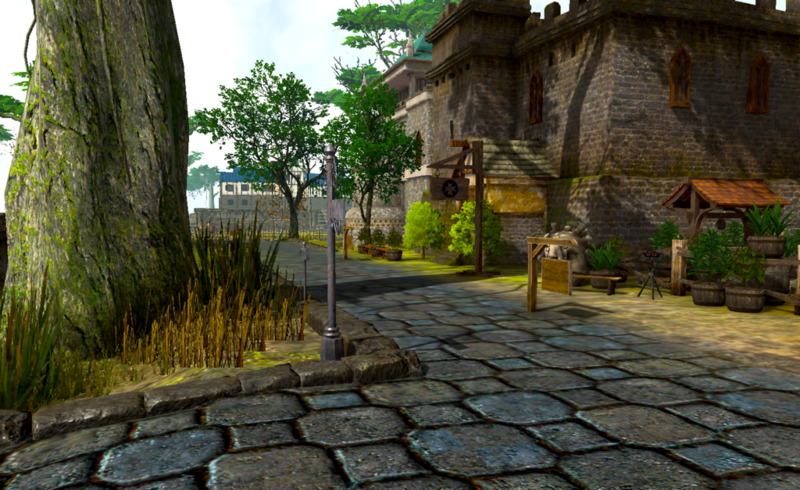 Update of the Avatar #178 – 2016.05.27: Play R30 Now, Hospitaller Stations, R30 Postmortem Invite, Gold COTO, Tax Free POT Lot Bundles, and More! Check out the Release 30 Instructions update for detailed information about all the new content. We need all your help with testing the new patches, putting more stress on our multiplayer servers, and testing the new game content, so please join us in playing Release 30! 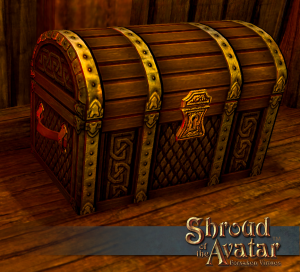 If you have not backed the game yet, you will need to register and login at www.shroudoftheavatar.com, select the “Pledge or Send Gift!” button in the right side-bar, and purchase a pledge at the $45 Adventurer level or above. The basic Adventurer level pledge is also available on Steam Early Access. 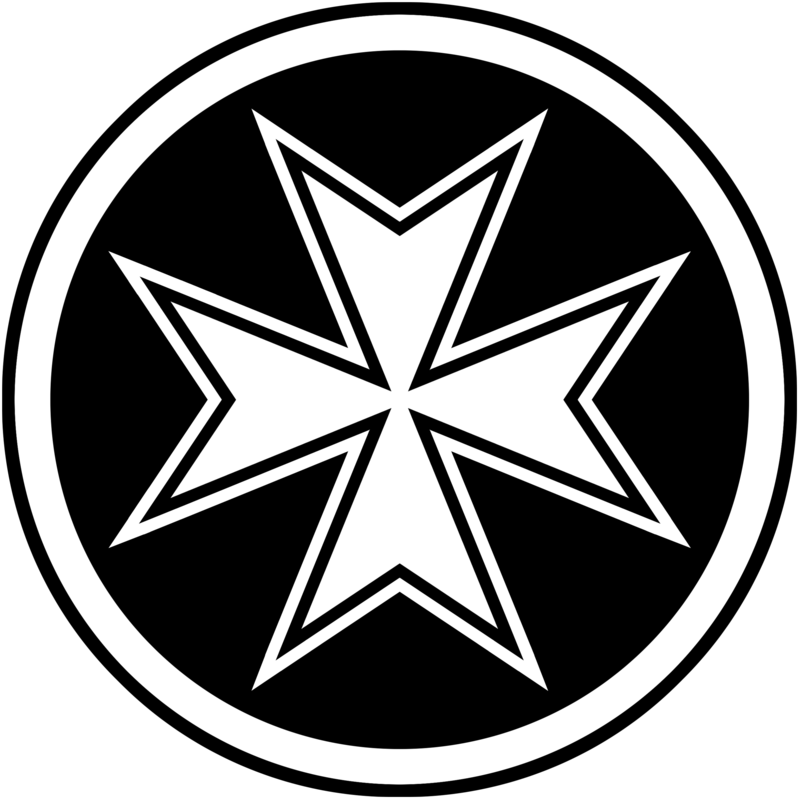 Hospitallers are volunteer players that help new players (or veteran players) that are seeking guidance, or just friendly conversation (in-game or out). 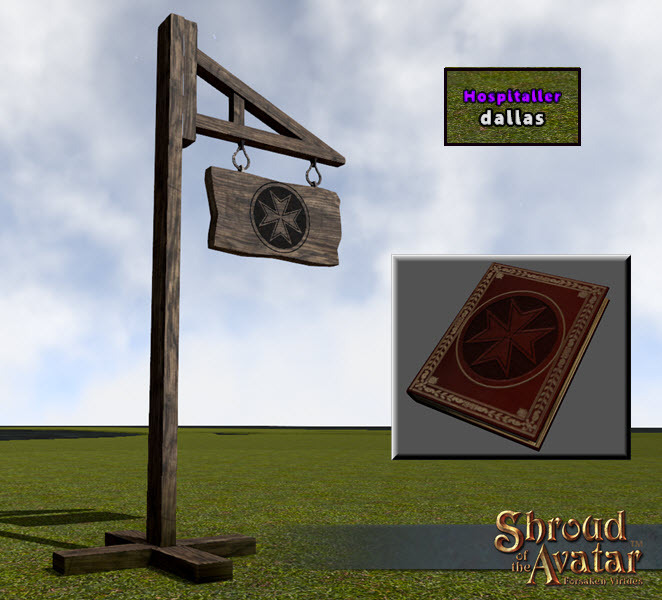 Hospitallers can be spotted in game by their purple “Hospitaller” title, and hospitaller signs designate locations where players can find guide books and other useful materials. 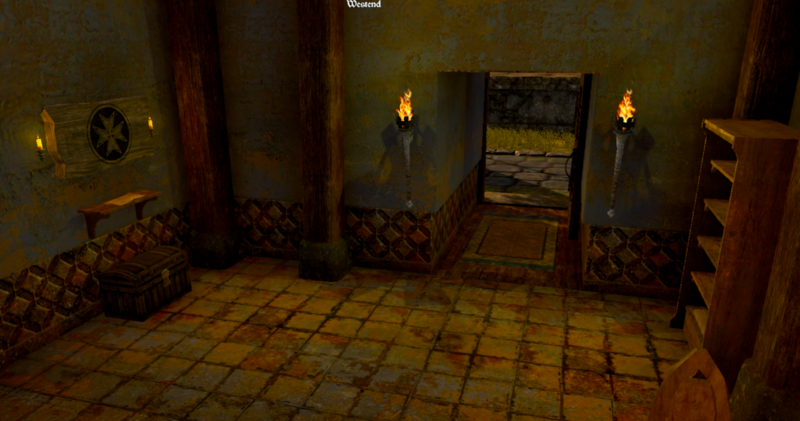 So, playing on the Virtue Houses idea that Spoon and Elgarion came up with, I have set up a trial “House” in Westend. We are also building a full crafting pavilion with expert stations; there is also a park and a community garden of 3 greenhouses. From the entrance of the town, the Hospitaller House is pretty easy to see. Inside there is a public chest that is pretty much a free grab. There is a note that says if the chest is abused (filled with junk or emptied repeatedly by the same person), the offender will be banned from the lot. I have placed some resources, scrap, potions, crafting tools, etc. 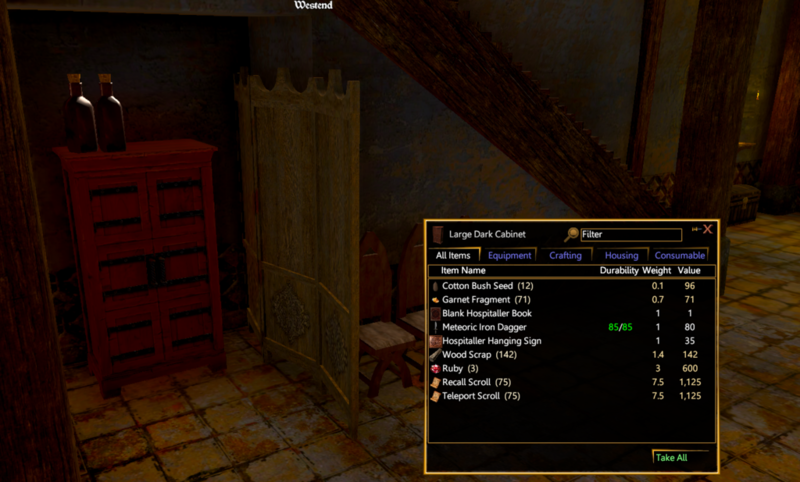 Also, there is a bookcase to act as the future home of recipe books and other helpful books created by players. 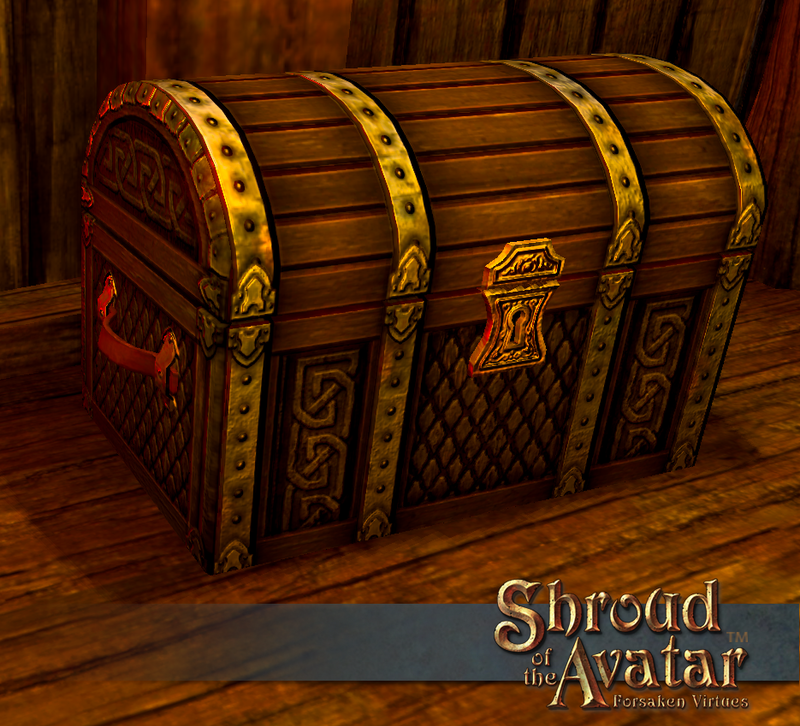 In the back, there is a private chest for Hospitaller use for items we want to hand out individually. 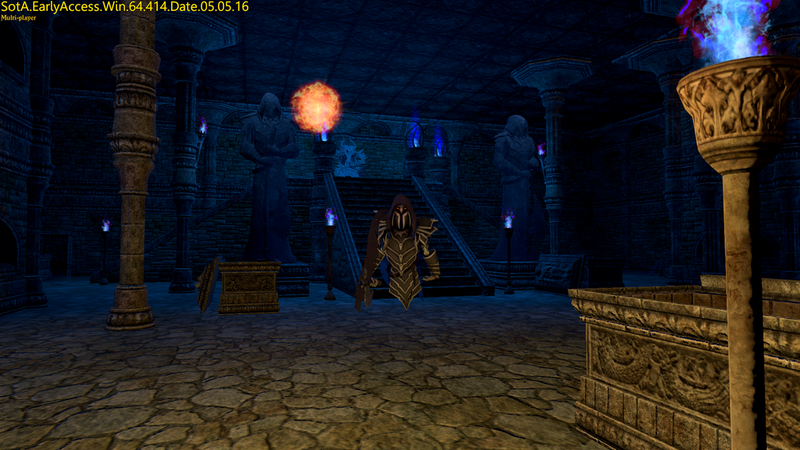 I have placed some recall and teleport scrolls, as well as a few items. Anything you guys think I should add to this, please let me know. I’ve added all the Hospitallers that I knew the in-game names for to the house as kindred. If you happen to be helping new players in the area, feel free to drop by and use whatever is useful to you. If I missed anyone, just PM me in the forums or in game and I’ll add you. 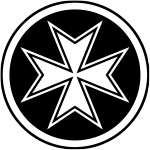 If you are interested in becoming a Hospitaller, or contacting a Hospitaller, then go to SotAHelp.org for additional information. Join us Wednesday, June 1st at 3:00 PM Central (20:00 GMT) for our monthly Hangout of the Avatar! Richard, Starr, and Chris will be chatting about Release 30 and looking ahead to Release 31, as well as starting to talk about the impeding R32! We will be giving out some really awesome prizes during the livestream. All you have to do to qualify for one is to come hang out with us in the IRC chatroom during the broadcast. 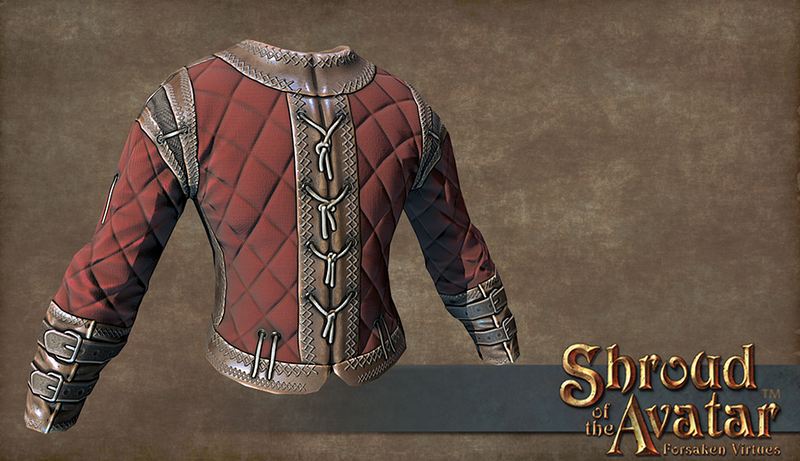 Be sure to join us throughout the livestream for multiple chances to win cool Shroud of the Avatar swag! *Please keep in mind that questions and feedback related to this release’s specific topics will be given priority and really verbose questions may be skipped, as they can be a challenge to shorten and summarize live on the air. In brief… please keep your questions… brief. NOTE: Brittany Alleys is scheduled to go live in Release 31. Hey there! Back again for another scene update. 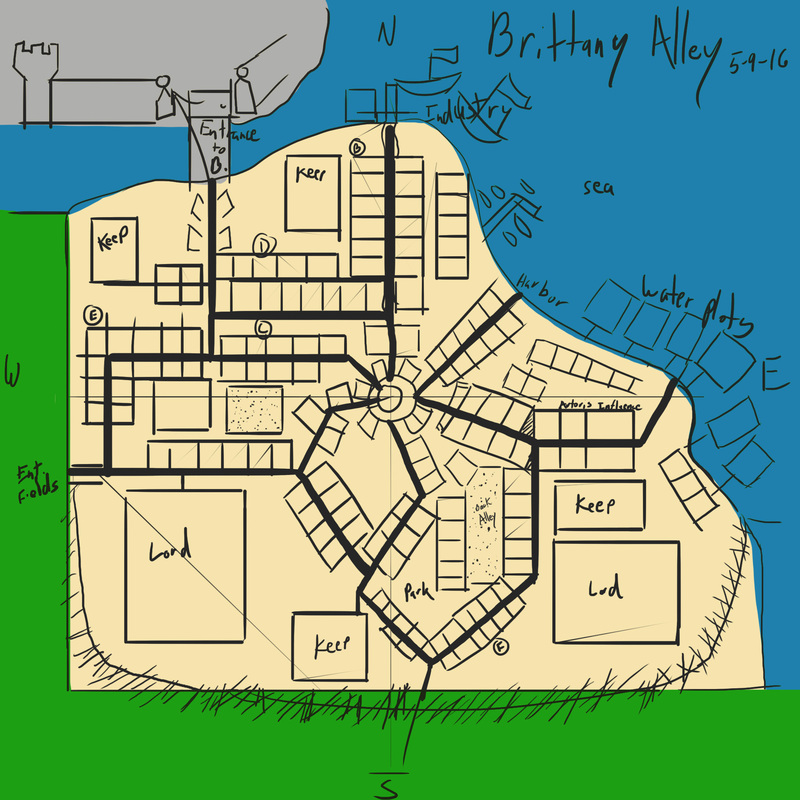 I was tasked with Brittany Alleys, which is another neighborhood of the Brittany kingdom. This section of land is dedicated to having an urban environment that has a bunch of player houses / plots, so we have more chances to increase our Brittany Citizen population. This is a place for immigrants to live and work. 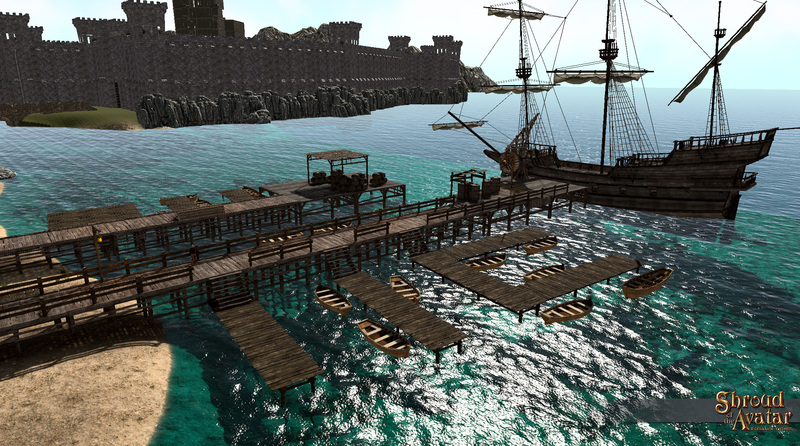 Factories are here to provide jobs and a harbor for exporting goods. I was inspired by New York City and London. Have a gander at the progress so far. Starting with Release 29, we began maintaining a record of character names for all pledge levels of Immortal Adventurers and above. When you log into the game for Release 32 after the Final Wipe, you will have the option to use the last saved name you used during Releases 29 – 31 or choose a new name. Please note that we only record the most recent name. If you have any issues with this process during Release 32, please submit a support ticket to support@portalarium.com. 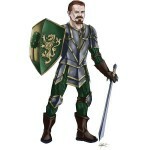 Please note that this replaces the previous Pledge Reward of “Last Name” in the Immortal Adventurer Pledge. Get your last name early! Experience in battle leads to Notoriety, but unlike ordinary adventurers, Immortal Adventurers will have the right to select and display both a first and last name right from the get-go! As part of our rework of the Avatars, we are steadily progressing through many of the clothing and armor items to improve their visual quality. We periodically update the progress of this effort. 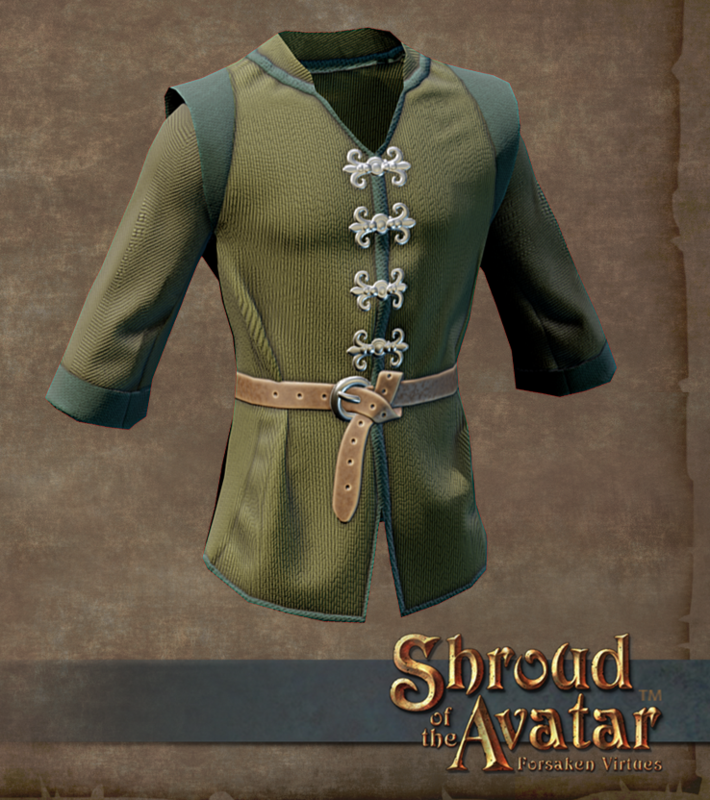 NOTE: The Cloth Tunic will go live in Release 31. 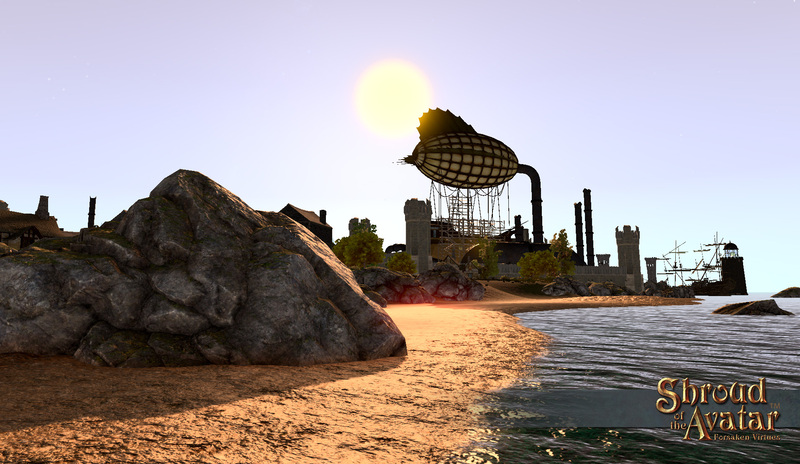 In Release 30, we created a new island template covered in palm trees and surrounded by sandy beaches. 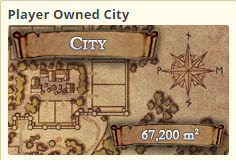 We have also created a new web page that shows all the current Player Owned Town Templates so that town owners can view all their options. 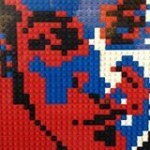 Previously, these images were only visible either in update or in the PoT submission form. 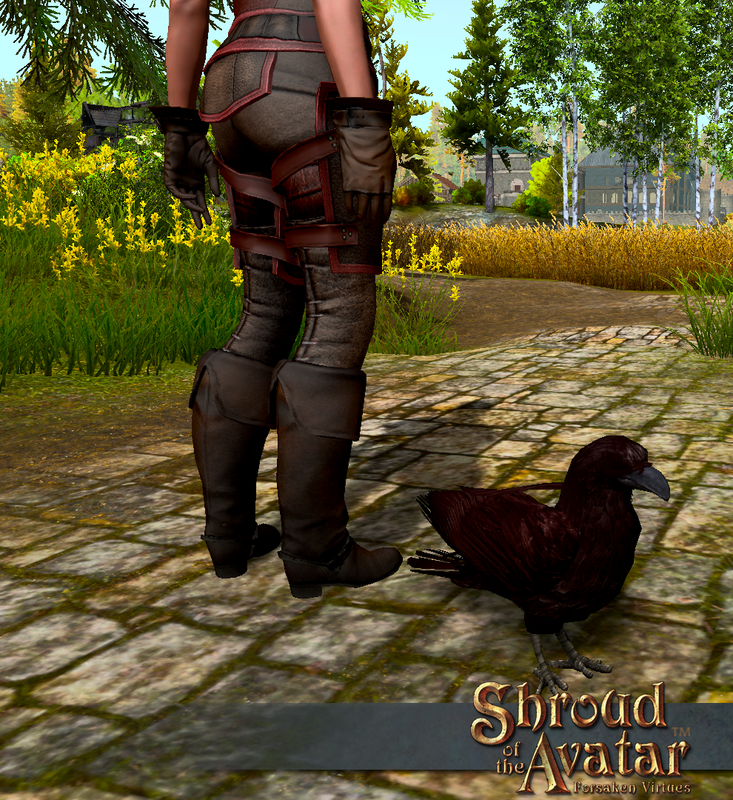 We’re only a couple releases away from the final wipe for Shroud of the Avatar, and that means the team is now working with a hard-stop time constraint. In actuality, the Agile development philosophy that they’d adopted at the beginning of their development and monthly release schedules are probably the best possible preparation for the run-up to final wipe they could have asked for. That said, throwing in last-minute major changes to major systems like targeting tend to toss the scariness factor off the scale. Today, we’re going to take a look at some of the fallout around the decision to make that dramatic design shift and how it impacted some of the changes we’ll see in Release 30. We’ll then get into what I’m most excited about, which is some potentially controversial updates to the crafting system, and we’ll also talk a bit about what their choices suggest about the health of the game. There is no doubt that the move to modal targeting was a critical design decision, and I’ve made no secret of my doubts about the timing. Do I think the idea behind the new system is superior? Absolutely and without question. My concerns are strictly related to the timing of such a massive change, and those questions are not without merit. This last month has gone a long way towards demonstrating the validity of my concerns, but the next release looks to provide comfort in equal measure. Looking in the SotA forums, there was a significant level of consternation in the first couple weeks of the new targeting system going live. You could probably debate whether the negativity was the result of actual problems, or just general irritation at having to learn a new system. The fact that the complaints started to fall off rather quickly might suggest the latter, but I don’t think that’s the case. 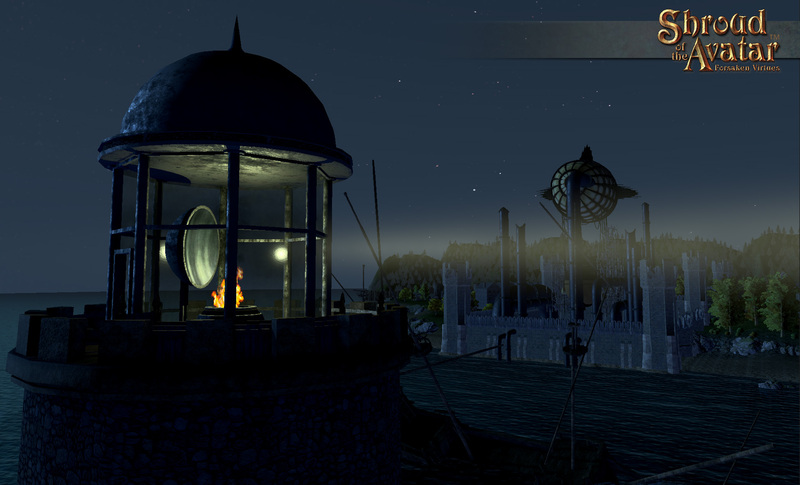 We introduced Crowns of the Obsidians (COTOs) as rare items back in Release 28. 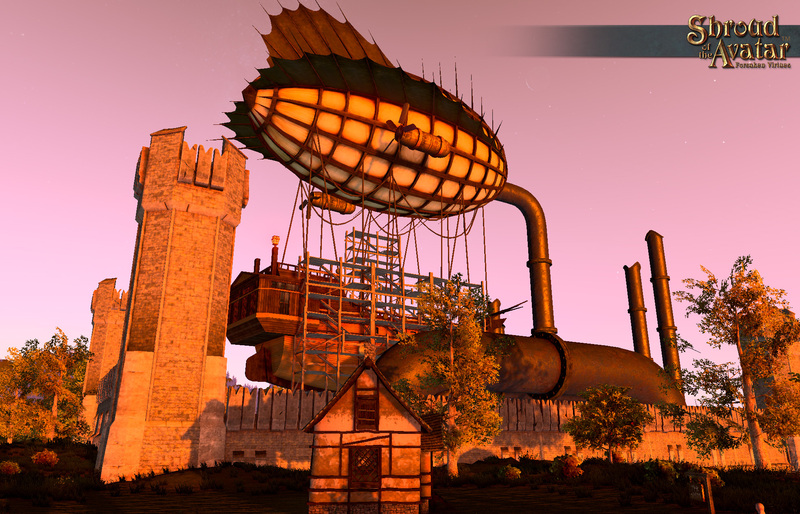 COTOs drop from almost any activity, with higher occurrences on higher level creatures and resource nodes. 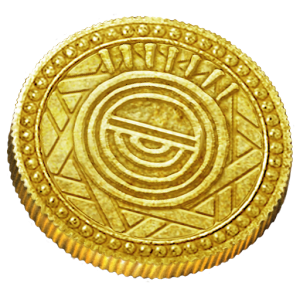 They come in several different metal types, and each type can be exchanged for specific types of items. In Release 29, we introduced Potions of the Obsidians that could be purchased with COTOs, and these grant various temporary boosts to things like carry capacity or gathering speed. In Release 30, we added the ability for COTOs to restore Maximum Durability to items and also added Crown Merchants to the game, which allow you to exchange the various COTO types for Obisidian Potions or Gold COTOs. 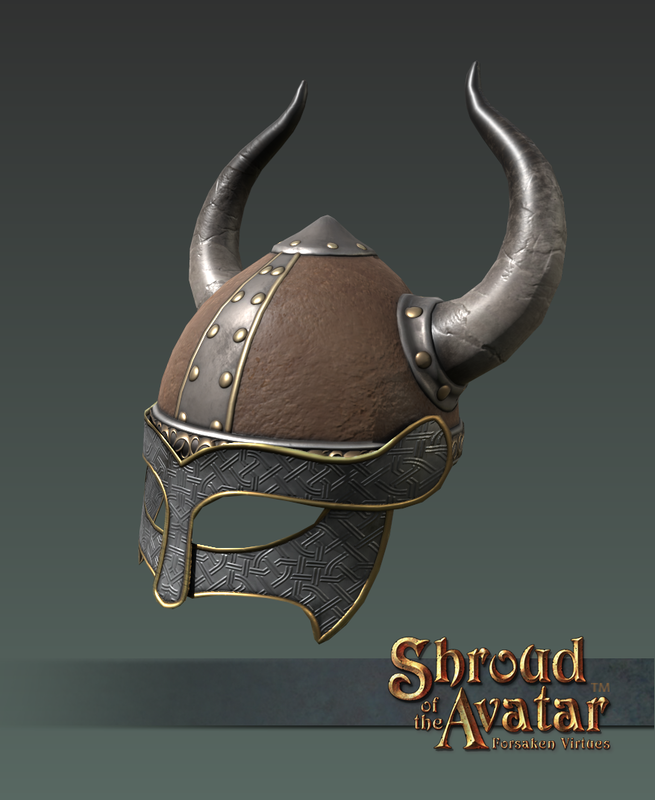 Gold Crowns of the Obsidians are unique in that they can be sold to any merchant in game for gold and now, starting today, they can also be purchased directly from our website or through Add On Store Bundles like the new Viking 2-Story Row Home Bundle (see below). 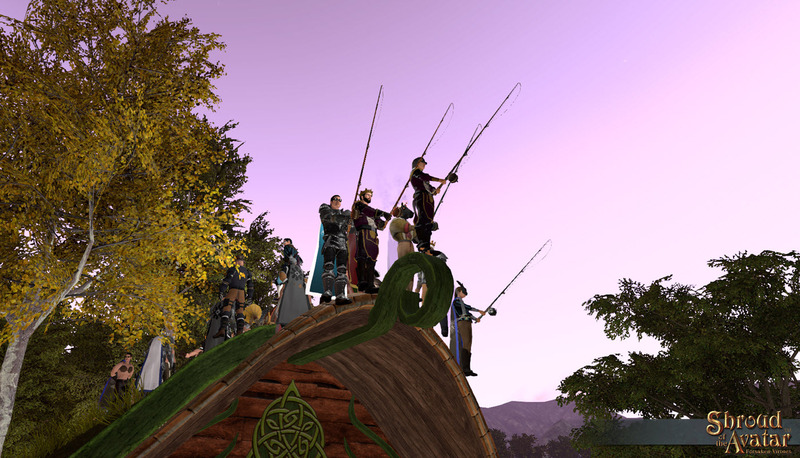 As you have probably surmised, Gold Crowns function as a premium currency for Shroud of the Avatar. As we expire all our pledges and move towards a commercial launch, hopefully near the end of this year, we must also move to a commercial model of monetization. As promised, we are not going to be adding a subscription nor are we planning to make the game free to play. However, as an online game, we must have a steady stream of income (in addition to base game sales) in order to pay for support of the game including monthly updates, bandwidth, servers, community support, etc. Our analysis shows us that Add On Store item sales will not be sufficient. 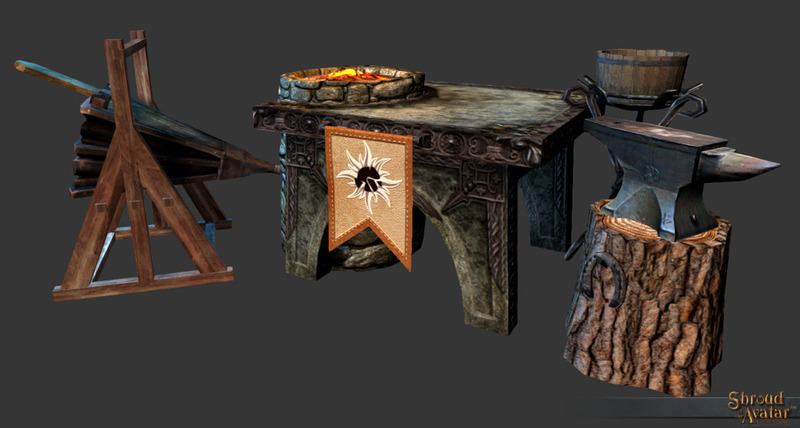 When we have been asked for examples in the past of models we wish to emulate or that we admire, we always point to Guild Wars as an example of a Pay to Play with an Add On Store as the closest archetype to what we hope to achieve. Selling Gold Crowns and allowing those Crowns to be exchangeable in game for Gold currency and potions with game benefits (like repairing of maximum durability) is something we believe is a good and fair balance of revenue while still maintaining play-ability and player economy. We are working hard to ensure that the purchased items from Crowns are all matters of convenience, not power. For example, the Obsidian Potions do things like small increases to carry weight, slightly longer sprint times, or slightly reduced gear wear. It is of course worth remembering that since Crowns can be earned in game, no player will ever be required to purchase them, making them purely a time saver and convenience. 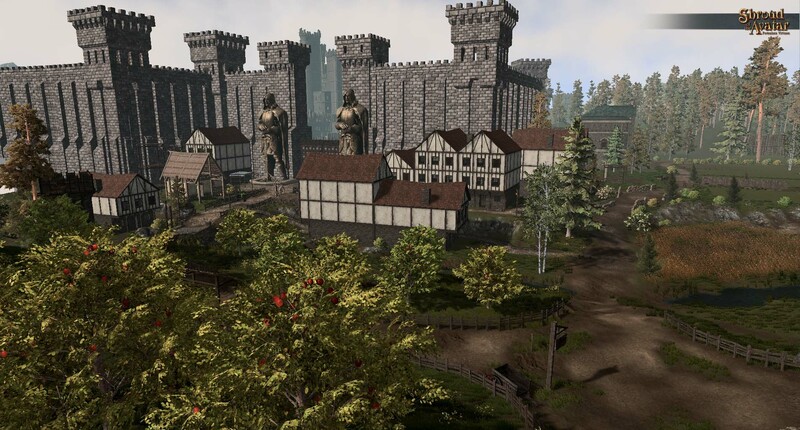 With the launch of the new Add On Store Bundles, we are pleased to include Tax Free versions of the Player Owned Town Lot Deeds that we introduced in Update #172. These deeds can only be used inside Player Owned Towns and they can only be purchased through bundles, not individually. This is to mirror what we did with regular Tax Free Lot Deeds (which could only be purchased through pledges). We will carefully monitor sales of these as compared to placed lot markers in Player Owned Towns to make sure we do not oversell them. 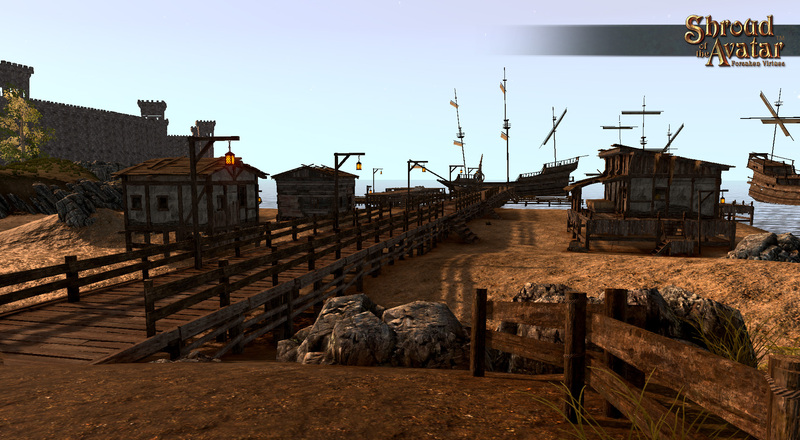 This week, we are introducing Row Lots but we plan to sell bundles with Village, Town, and City Lots soon. 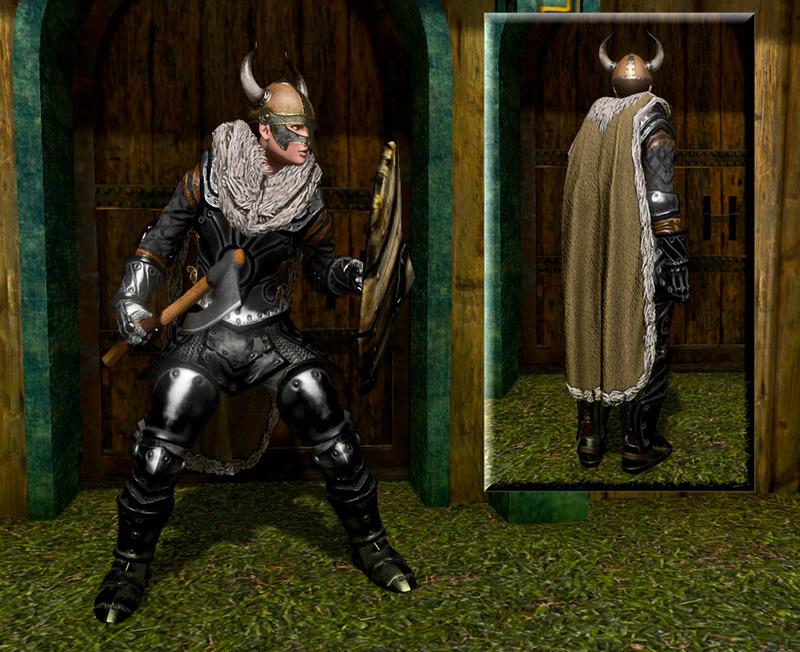 Our first bundles to include both the new Tax Free Player Player Owned Town Lot Deeds and Gold Crowns of the Obsidians are the Viking Row House Tax Free Player Owned Town Lot Bundles that includes a variety of Viking themed items. 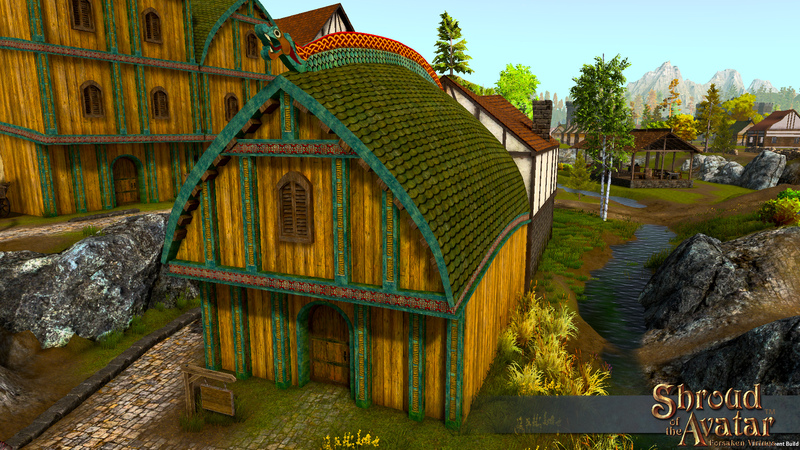 Look for more Bundles in the Viking line soon, including a Village Home, a Village Keep, a Town Keep, and a City Great Hall. As we march toward the Final Wipe and Lot Selection milestone, we are having a Summer 2016 Expiration Event split into Two Parts! 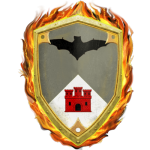 At Midnight CDT (5:00 UTC) on July 27, 2016, we are expiring the homes and basements from the Ancestor, Edelmann, Knight Marshal, Lord Marshal, Duke, and Lord of the Manor 2 pledges. We are also expiring new Player Owned Towns (upgrades of existing POTs will continue to be available). All other rewards (including tax free property deeds) that are currently available in the remaining pledges will continue to be available. The final wipe of all game data will also occur at Midnight CDT (5:00 UTC) on July 27th. To commemorate this momentous milestone, we are holding a 12-hour Summer Telethon Part 1, starting at 12:00 pm CDT (17:00 UTC) and running right up to the Final Wipe at Midnight CDT (5:00 UTC). At Midnight CDT (5:00 UTC) on August 22, 2016, we are expiring ALL remaining pledges, including: Adventurer, Founder, Royal Artisan, Explorer, Ancestor, Edelmann, Knight Marshal, Lord Marshal, Duke, and Lord of the Manor 2. To commemorate the final expiration of all remaining pledges, we are holding a 12-hour Summer Telethon Part 2, starting at 12:00 pm CDT (17:00 UTC) and running right up to the Final Pledge Expirations at Midnight CDT (5:00 UTC). 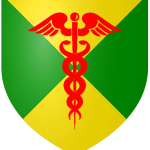 Hospitallers are volunteer players that help new players (or veteran players) that are seeking guidance, or just friendly conversation (in-game or out). While in-game, new (or veteran) players can signal to other players they would like help, or newcomer guidance, by pressing Keypad “-” and setting their title to “Outlander“. 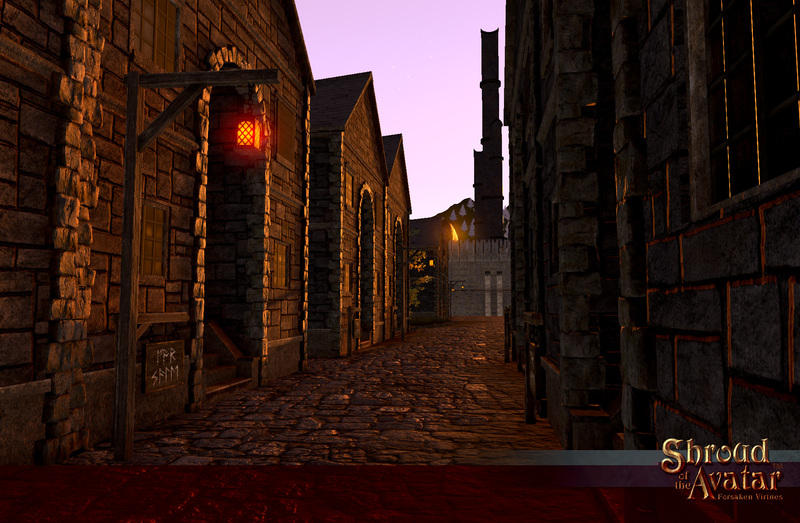 Helping players can display their “Hospitaller” title to signal they are available to help other players. 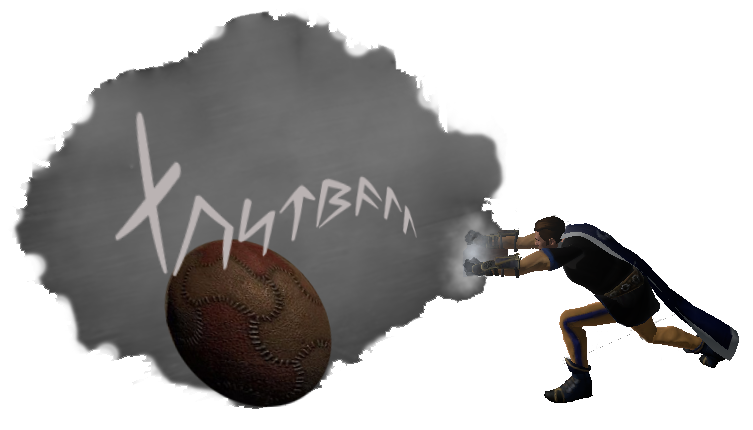 SotAHelp.org is a player support site run by a team of volunteers, or Hospitallers, dedicated to improving the new player experience within Shroud of the Avatar. Can’t find a Hospitaller in-game? Then go to SotaHelp.Org where you can ask questions offline or schedule an in-game meetup. Multiple languages supported. Join us for our weekly in-game meetings (Sundays at 11am CT, TeamSpeak 3 Server: Pax et Veritas, 43.245.163.15:10099, Discord Chat Channel). 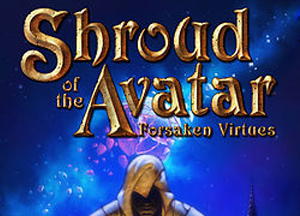 Avatars’ Circle is one of the first Shroud of the Avatar resource sites created by by the SotA community, not only providing links to other popular SotA resource sites, but also home to the first SotA community events calendar! A premier source of information for all of New Britannia! This site is being actively updated, so if there isn’t something you need, let them know! Rocking your socks off from the town of Radio City with the Terrestrial and New Britannian bards together under one roof through the power of the Moon Towers. 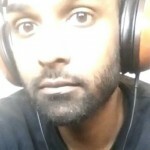 Check out their daily program of amazing DJs. 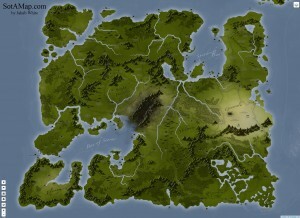 This amazing map allows you to pan the camera out for a global view of the map of New Britannia, or incrementally zoom in until you make out the finest details of the Overworld map of Novia and The Hidden Vale. 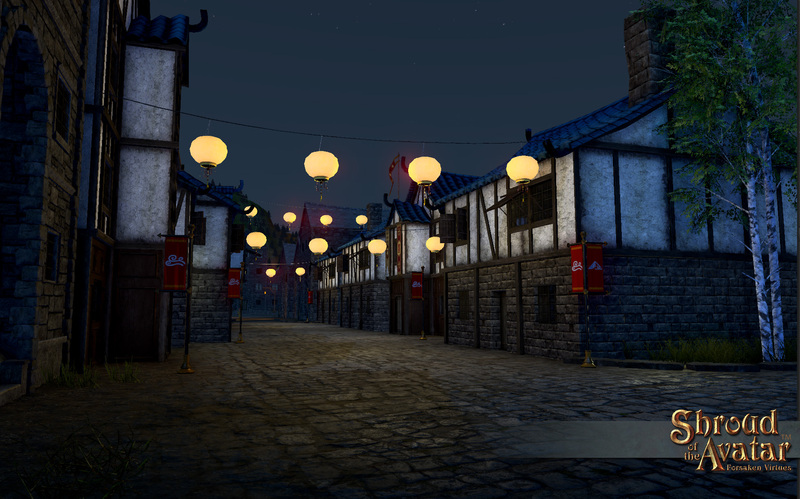 And more of the town maps are being added every month! NBNN is New Britannia’s premier video streaming news network. 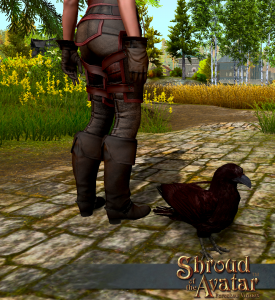 This community effort mobilizes streamers into a global endeavor of promotion for the greater Shroud of the Avatar community. Whether it be the latest news or a revealing interview, NBNN never fails to surprise! 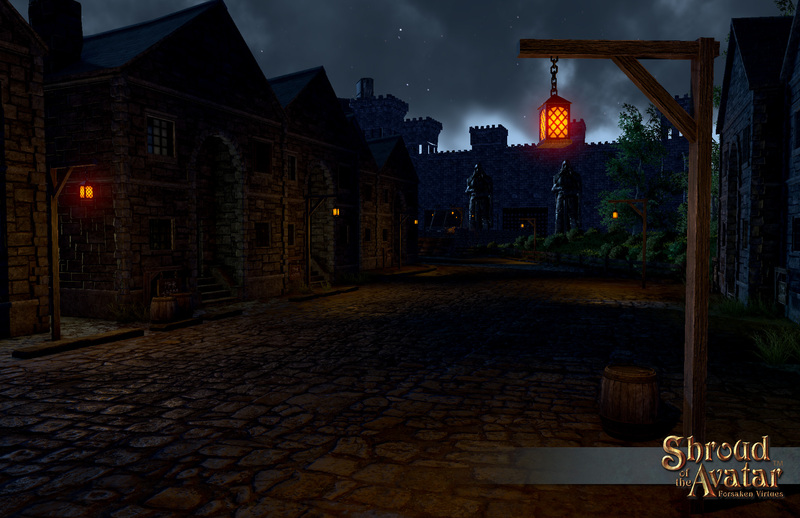 Role-Players of the Avatar is a social environment where you will find a creative outlet for story writing and adventure creation. We are a community which feeds your desire to be someone else… a crazed barbarian, a cunning scoundrel, maybe a quirky wizard or perhaps a mysterious assassin. 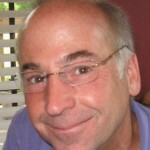 SotACrafter.com: This is an amazing site that simply gets RIGHT to the point. Need a recipe? Simply use the drop-down menu and voila! Instant recipes to peruse. 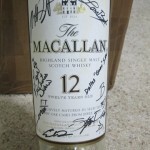 SotACraft.com: This is a one-stop-shop for crafting recipes and instructions. Beautifully laid out with images for each recipe, sorted by category! Come join us for the biggest party of Release 30! Enter from the Overland map and follow the canyon. Meet the vendor with directions to the party. You can also follow the streetlamps to the crossroads and take a balloon ride up the side of the mountain. See you there! Party details here. 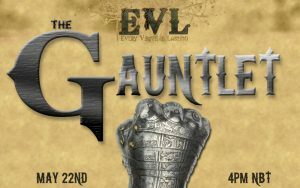 This is an Open PvP event where everyone fights it out in a royal rumble to see who the ultimate death dealer is! An hour of PvP madness that you cannot miss. The person who ends up with the most kills will be the champion! This is an opportunity to test skills, templates, items, and strategy, but most of all to have fun! An hour full of madness you cannot miss out on! 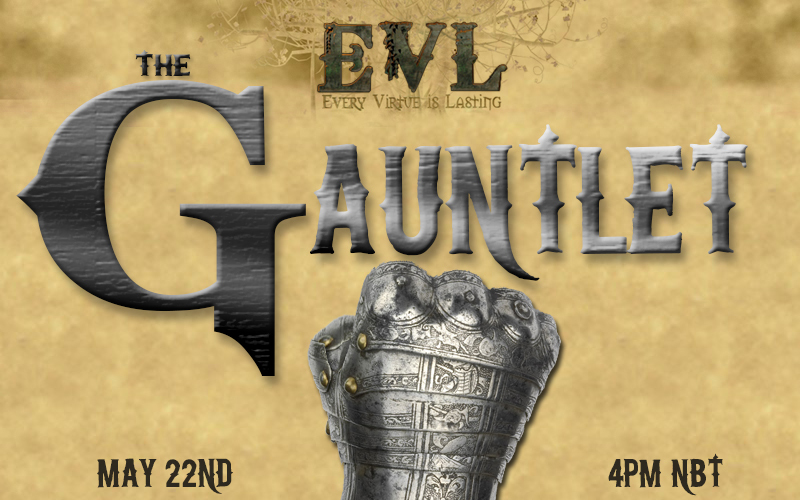 Whether you are a usual PvP’er or not… Anyone is welcome to come out and join us. Winners may win entries into the BMC-Grid Iron. 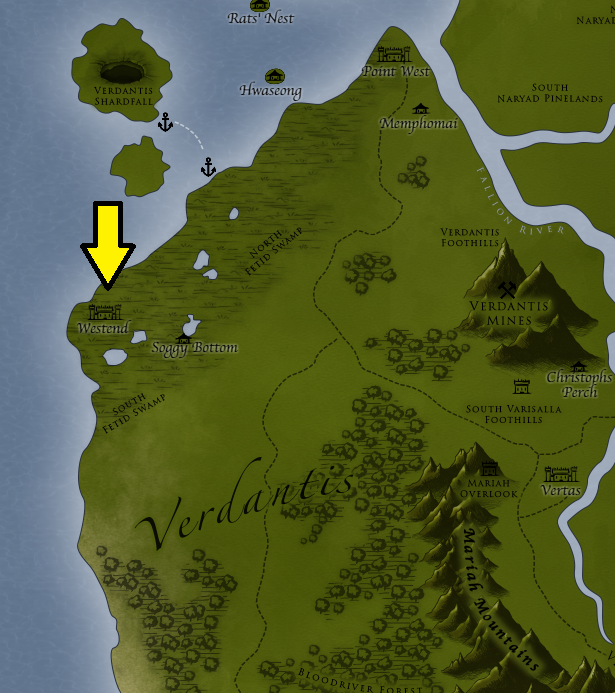 (City of Vengeance; teleport to Bambino LudoVate; map). Do you crave adventure and don’t want to battle alone? EVL has your back with our fun packed PVE nights hosted weekly! An EVL dungeon guide will assist newer less experienced players in their pursuit of adventure and glory! 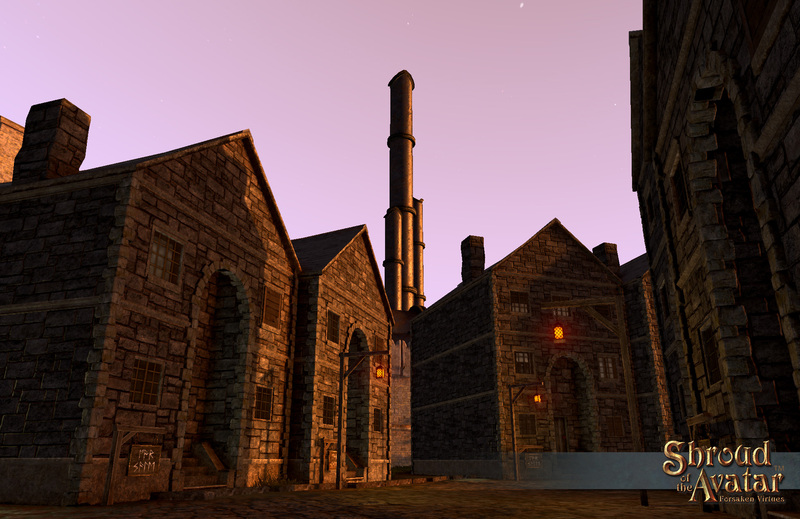 It meets in Soltown (map) and your teleportation avatar and guide for the evening will be Shady Death. 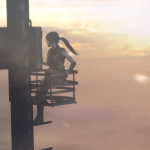 Be sure and check out the Release 30 Events thread in the SotA forums for additional events that may not be included here. 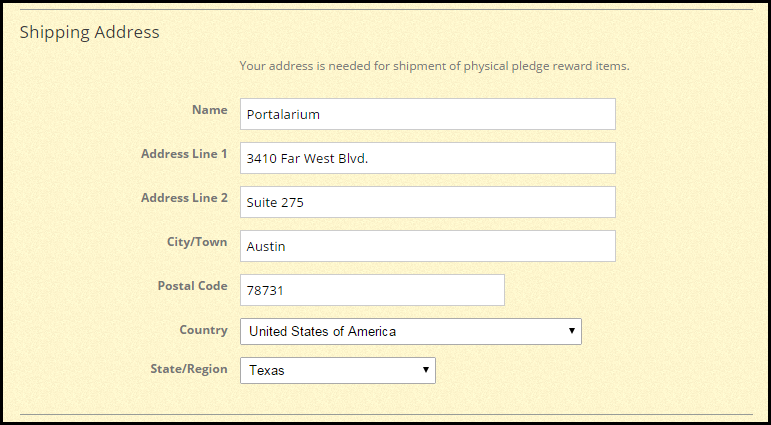 For country and regional tax assessment purposes, our tax accountants have requested that we start collecting a buyer’s physical/shipping address for all purchases, whether digital or physical. 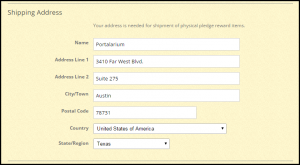 We’ve tried to streamline that process as much as possible, such that once you’ve entered a physical address we will pre-populate the address fields with your default address. 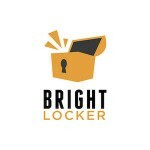 Here’s the latest from BrightLocker, the first crowd publishing platform for games. BrightLocker was launched by fellow ex-Originites Mark Rizzo and Ruben Cortez, members of the original Ultima Online Network Ops team from back in the day. 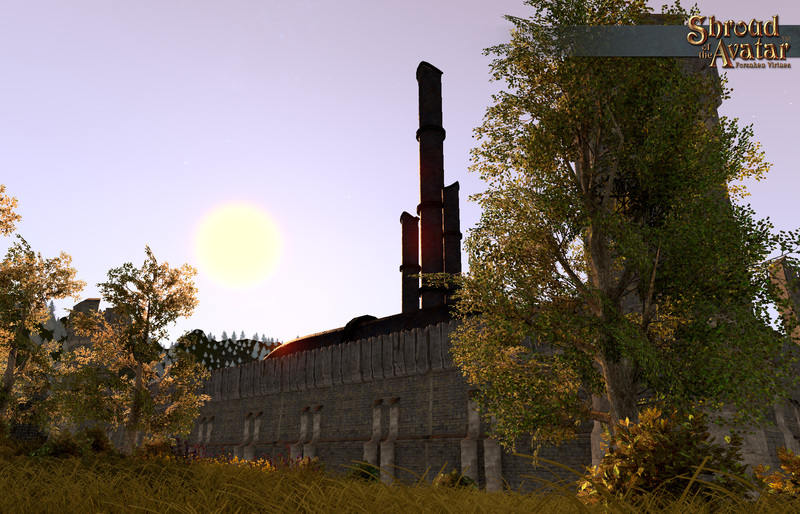 LightEaters has completed development and will launch on June 23rd! Between now and launch, we’re offering a unique opportunity for our fans to receive daily updates in a ‘retrospective’ of LightEaters’ development process. FOLLOW the game now to make sure you get all the latest updates! A huge thanks to everyone who participated in our second Semi-Final voting round last week. 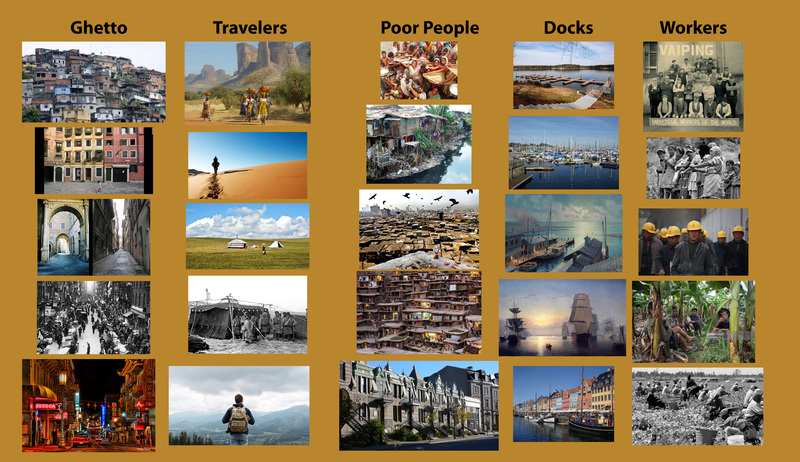 Round 3 is open, so get those votes in for your favorite video game ideas and submit an idea yourself – it could be chosen to be made into an actual game! 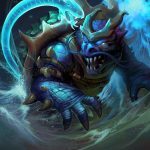 Speaking of voting, our very own Shroud community member enderandrew is also a Brightlocker community member and has been working on getting some of his ideas through the system and he posted about his experience in our forums. He didn’t make it through that voting cycle but he’s going to try again next cycle which opens up on June 5th so head over to Brightlocker and support your fellow Shroud community member! Check out enderandrew talking about his game starting at 2:15 and then go vote on June 5th! The new tunic looks fantastic. Have you decided on the criteria for unique names then? Is it unique first + last, with last name being optional? And will we be able to properly “claim” a last name, so no one can use it without our permission? There are no unique last names. The crowns are controversial, but it shouldn’t completely overshadow all of the excellent work that goes into these releases. 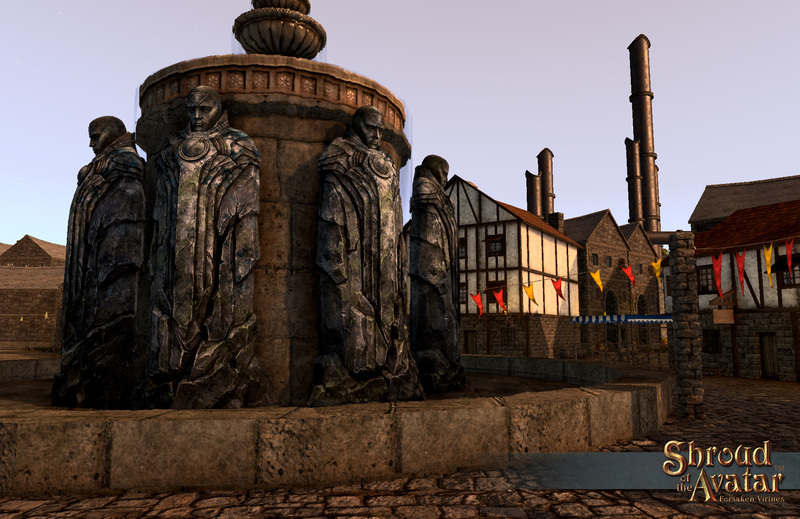 Kudos once again to Portalarium for another feature-packed on time release, and once again another weekly update. You guys are certainly on the ball. 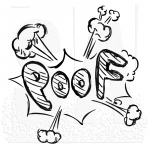 Re the new decay arrangements for weapons and gear: Do weapons deliver the same damage until they break, or does damage decrease as the weapon degrades? Currently no reduction in effectiveness. Absolutely love the solution for the whole hot button topic of last names. Thank you! Great update! The light at the end of the tunnel gets brighter. Like the Last Name solution. 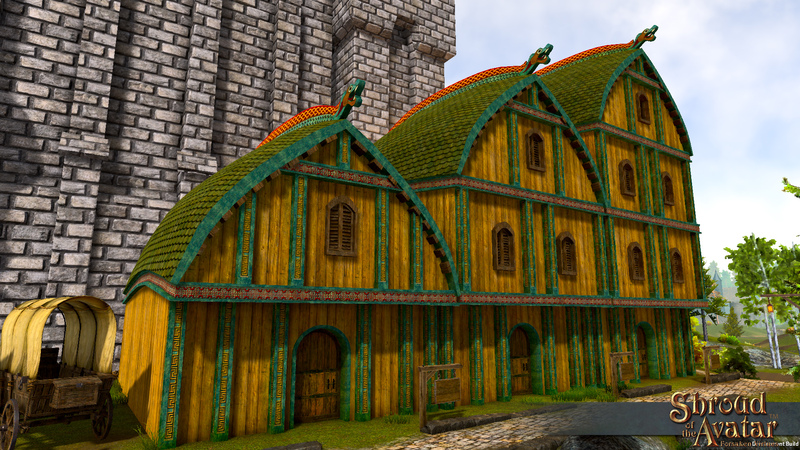 PoT NPC buildings in different styles, IE, Viking, sandstone, Kobold, all stone. Some more underground themed deco. Would I ever love to see an Obsidian Tower City Lot Bundle. Why are Tax Free Lot deeds available again? Those were a Kickstarter reward and should not be made available again as stand alone or a bundle. I think the bundle is fine, but I’m very much against tax free lots being made available for sale. The Kickstarter Tax Free Lot deeds are not available again. The tax free lots that are currently available can only be placed in Player Owned Towns.